When I renovated my house, my absolute favorite thing to choose was the lighting. When friends visit, the lighting is usually the first thing that gets noticed. I love unique, oversized lights with personality! So when I wanted to replace the heavy, dark chandelier over my kitchen table, I knew just where to go – The Light Factory. I fell in love with the bubble chandelier and it really opens up the space. Ashlie of The Light Factory (a small business of three in Baltimore, MD) knows a thing or two about lighting and she’s sharing her tips on how to pick the right light. In a Room (living rooms, foyers, etc) – measure the length and width of the room then add those two numbers together. This number is the approximate diameter of your chandelier in inches. When in doubt, go larger! There is nothing worse than an undersized chandelier. 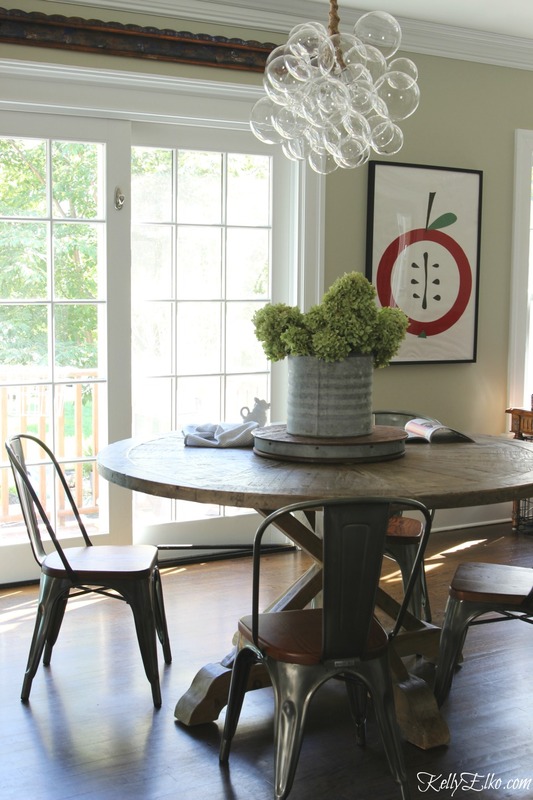 Over Dining Table – light should be 30″-36″ above the table if you have 8 foot ceilings. The larger the light, the closer to 36″. For every extra foot of ceiling height, raise the light an extra 3″ above the table. You want the light to be balanced visually with the table and ceiling height. Too high and it looks awkward. Too low and it will be in your line of sight. In a Room – hang no lower than 7 feet above the floor. If you have high ceilings (10 feet or more), hang 8 feet above the floor. Multiply the length of your room by the width to find the square footage. Take that number and multiply it by 1.5 to find the correct wattage to light the room. For example, a 12’x12′ foot = 144 square feet. 144 x 1.5 = 216 watts. All the lights in the room combined (chandeliers, lamps, sconces, etc) should be at least 216 watts. 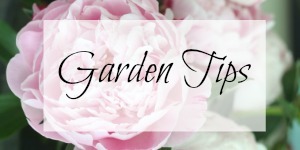 Dimmer – I’ll add my number one lighting tip – a dimmer! It makes all the difference in the world in creating a warm and inviting atmosphere. 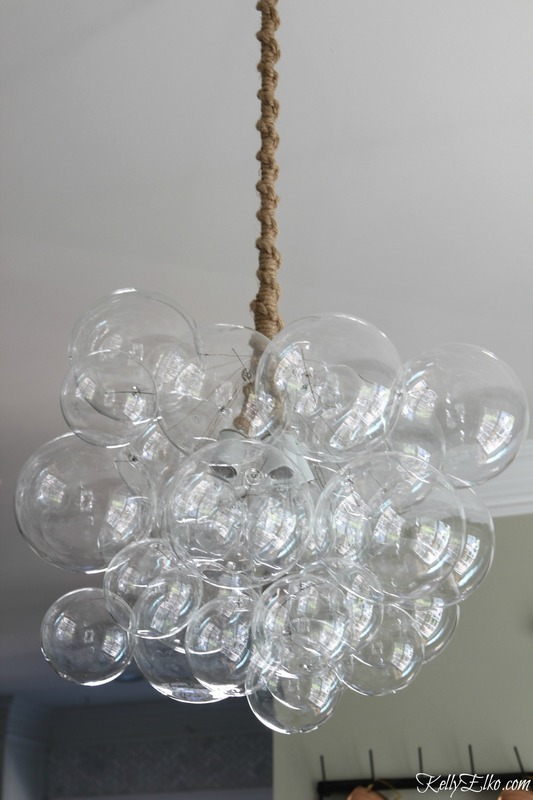 Now let’s talk about my amazing Bubble Chandelier from The Light Factory that is a true work of art. I asked for Ashlie’s input and sent her pics of my space and she was so helpful in helping me choose the right light, shape and cord (I love the jute). No wonder their tagline is Art by Day, Light by Night. It truly is a work of art. what a fun light Kelly! it looks amazing in your space. Thanks Laura – reminds me of champagne – cheers! that fixture is SO fun!!! i love the bubbly look! Tiny bubbles in my kitchen! This is excellent and much needed information. Love, love, love your choice, too! Thank you Cheryl – it’s such a fun light! Congrats Mary Beth – two little bundles of joy! Yes, they definitely need these lights to stare up at! I’m with everyone, love the bubbles and works well with your home. Beautiful chandelier in your bedroom. Thanks Kelly for sharing. The oversized looks amazing. It gives me some ideas now! I’m so glad Lori – have fun with it! 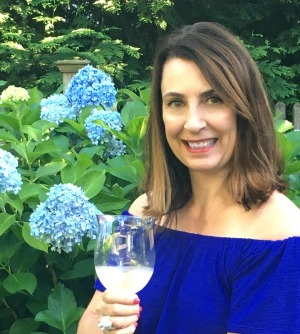 Where did you find the wine jugs lights that are hanging in the back ground ? 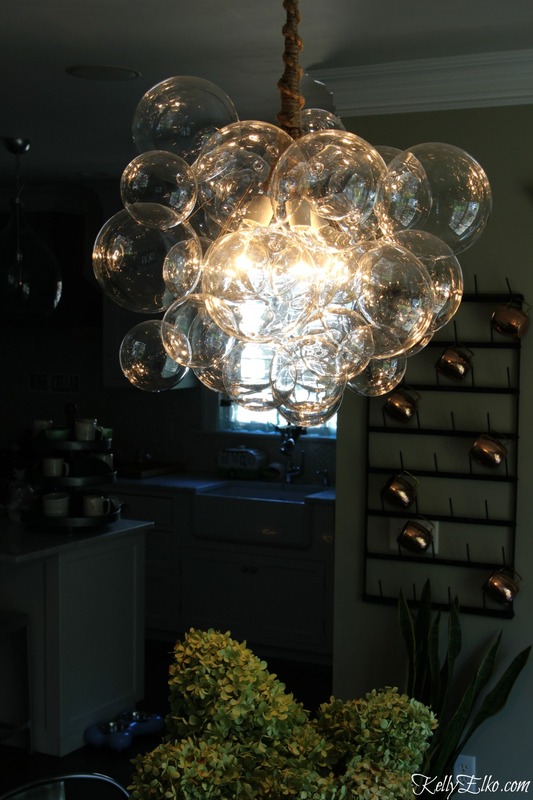 Thanks for the tips Kelly dear, your chandy is bubble-riffic! Love it, Kelly — so very unique! It’s definitely a conversation piece! Agree Stacey – it’s so unique! Thanks Kirby – it’s so much fun! Very cool light. Thanks so much for sharing these lighting tips! I love how fun and unique your light is – totally may need to think about doing something similar in my own home! Thanks for sharing! 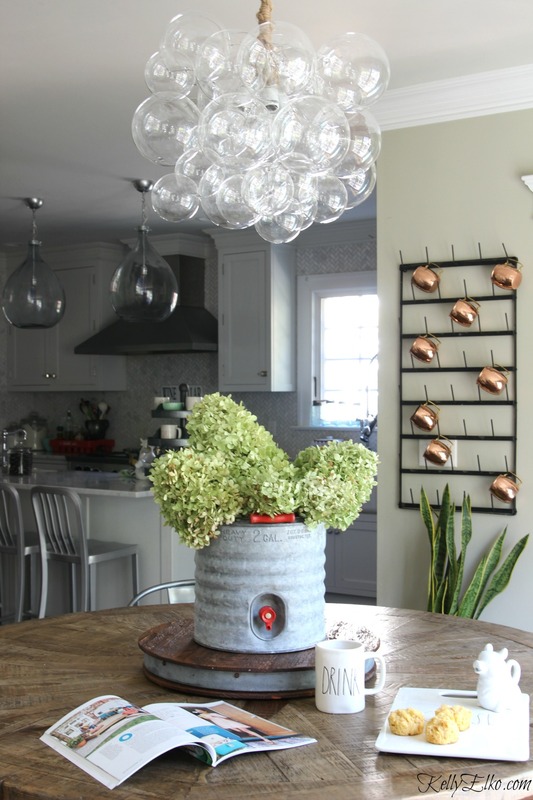 Thank you Alyssa – it definitely adds some whimsy to my kitchen!